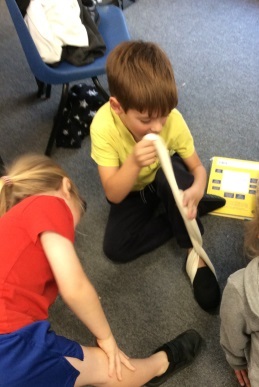 This half term we have been learning all about Florence Nightingale. We learnt that she was born in 1820 and was a nurse who helped save the lives of many injured soldiers during the Crimean War. 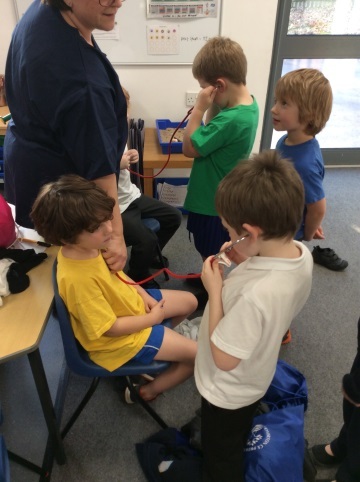 We were very lucky to have a special visitor come and tell us all about what it was like to be a nurse nowadays. 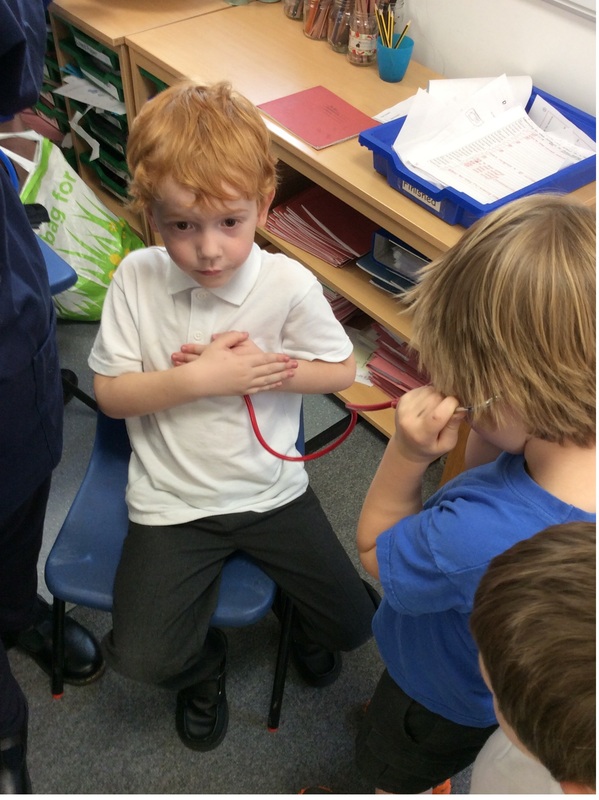 We got to take Miss Field’s blood pressure, bandage up some broken limbs and hear the heart beat of our friends! 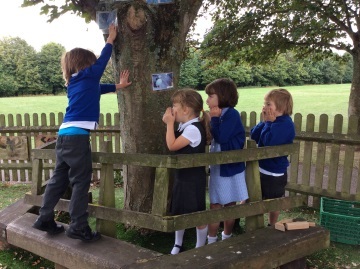 This half term we have begun the topic of ‘The Three Little Pigs’. 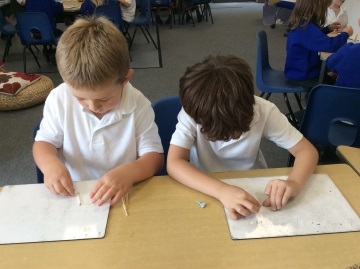 Our focus so far has been on re-telling the story as well as looking at different materials. 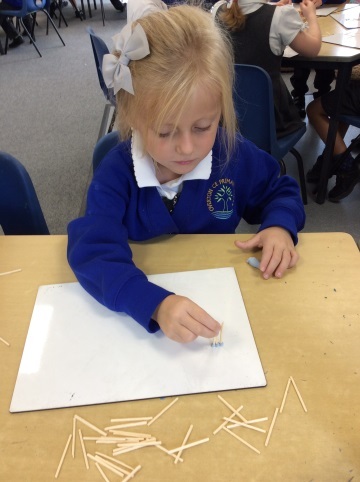 We had a go at making our own houses out of matchsticks and blu-tac. 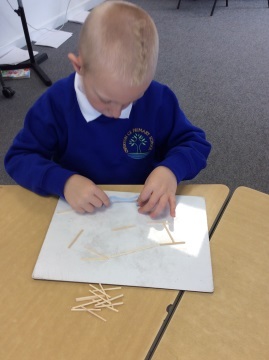 We had to show great resilience in this challenge! 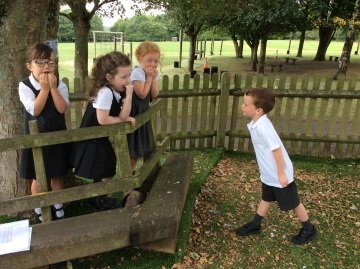 Have a look at us acting out the story in our outdoor garden – the wolves were very scary!